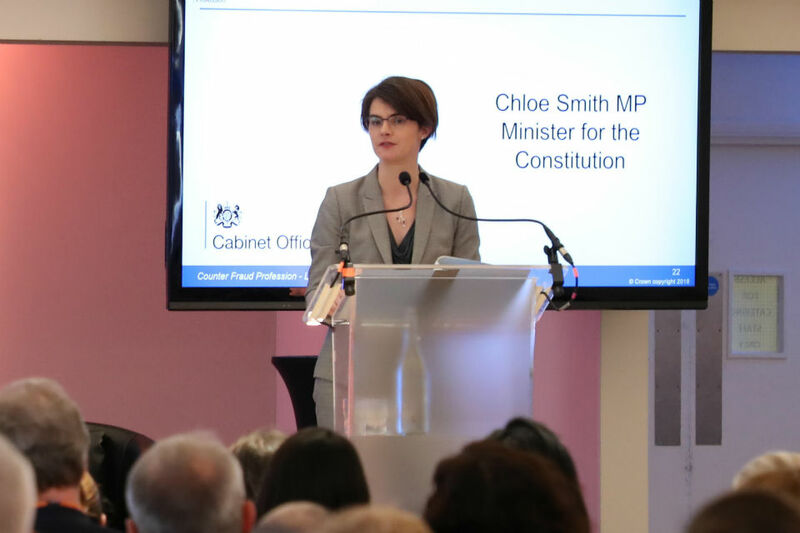 Chloe Smith was appointed Parliamentary Secretary at the Cabinet Office on 9 January 2018. She was Parliamentary Under Secretary of State for Northern Ireland and Assistant Government Whip for the House of Commons from 15 June 2017 to 8 January 2018. She was previously appointed Economic Secretary to the Treasury in October 2011, and from September 2012 to October 2013 she served as Parliamentary Secretary for the Cabinet Office. She is the Conservative MP for Norwich North.